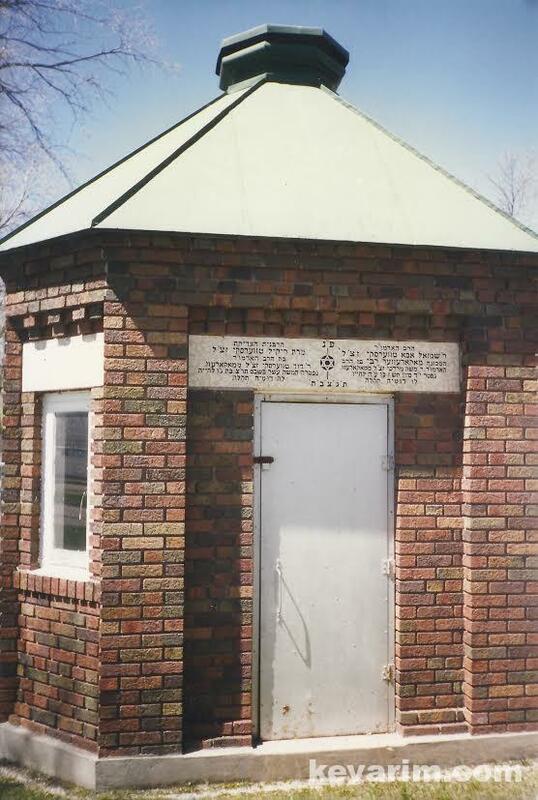 Directions to Kever: The Shaar Tzeddek Cemetery in Winnipeg, Canada is just across from the Kildonan Park Golf Course at the corner of Armstrong Avenue and Main Street. Use 308 Armstrong Avenue for GPS. In addition to the Rebbe there was a Rabbi Yeshaya (b. Asher Yechezkel) Horowitz or Hurwitz in Winnipeg as well, does anyone have information on him? My family arrived in Winnipeg pre-war from the towns of Zhinkov and Proskurov. Does anyone know what chassidim lived in those towns? I am trying to figure out more info on my minhagim and background. I’ve visited near the grave but I’m a kohen. My great zaida, the chief rav is buried near. I just recently came across these posts and thought especially at the time of the Rebbe’s tz’l yahrtzeit it would be nice to respond. 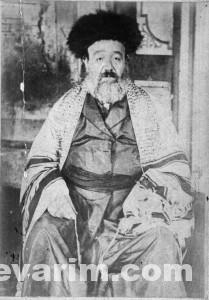 My grandmother’s aunt was a follower and supporter of the Rebbe tz’l when he came to Winnipeg. Her nephew, my grandmother’s brother, had his bar mitzvah at the Rebbe’s beit medrash shortly after it opened. My grandmother and grandfather were married by Rabbi Horowitz tz’l in 1940. Rabbi Horowitz, I subsequently learned, wrote a letter urging the Lubavitcher Rebbe tz’l to accept the nesius after the death of his father. 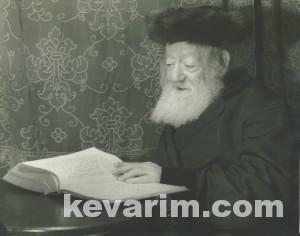 He also corresponded in learning with the Rebbe, see Igros Kodesh Vol. 1. 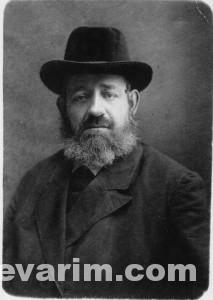 Rabbi Horowitz tz’l was also a mechutan to another aunt and uncle of my grandmother. Finally, Rabbi Kahanovitch tz’l, has always been remembered with deep appreciation in our family. Among other acts of kindness, he presided over the funeral of my great grandfather, who, family lore has it, was buried after one of the largest funeral processions ever seen in Winnipeg. Boy! Those names still ring a bell for me. Although I no longer live in Winnipeg, my mother’s family was directly involved with all of them. According to her younger sister (my aunt), before coming to Canada, my grandfather Barish Bokhaut was a follower of the Belzer Rebbe. Upon their arrival, they headed for Melville and Yorktown (Sask) where they were greeted and welcomed into the homes of relatives (including that of the Kannee family (sp?) which helped found the Sharon Home for the Aged in Winnipeg. . . and from there moved on to that city, where my grandfather was both a shochet and egg and poultry dealer. He and his family lived in a house on Selkirk Avenue, converting the front room to a small grocery store, which my grandmother ran, while my grandfather studied Torah, when not taking care of his business. He also was active in the small synagogue (hosted in another house a few blocks East on Selkirk Ave.) which I think may have been called “B’nai Avraham.” According to my aunt (who was my source of information when I compiled our family history) as you mentioned, it was led by Rabbi Twerski (aka the “Mekarverer Rebbe”). However, it was Rabbi Kahanovitch who married my parents at Stone’s Restaurant on Lily Street in 1935. In a way, it became a lasting relationship, because I remember my mother either visiting o calling (on the phone) both Rabbi Kahanovitch and Rabbi Horowitz for answers every time she had a question — usually regarding kashrut (e.g. whether it was OK to use an egg that had spot on it . . . or how to tell if a particular product was kosher). I also remember Rabbi Horowitz’s son “Doodie,” who led Habonim’s camp Kvutza (just outside the city limits, in Sandy Hook) when I was a kid. And where did I get all his information? As mentioned above . . .partially from reference for my family history — but before that I had traced our family tree back to my each of my parents’ grandparents. I stopped looking further when the tree became so large, I had trouble pasting together the pages to accommodate all the names. And here’s how that tree led me to your question: I happened to see a short blurb in a Jewish magazine regarding a film called “Treasure Under the Bridge” about Jewish communities in the vicinity of my grandparents’ home. 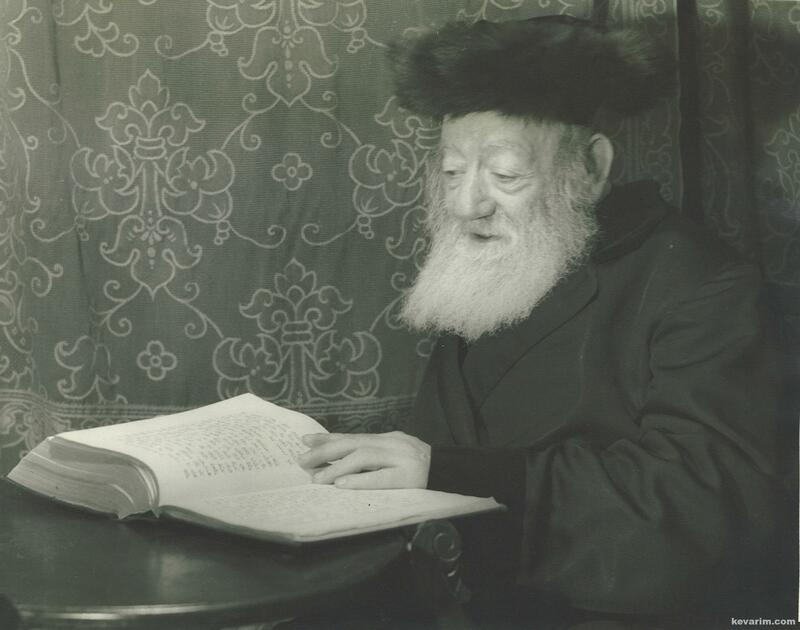 For some reason, it made me think of my grandfather’s connection to the Belzer Rebbe, so I started a search online . . . which led to a link to the tree of a family I had never heard of. Although I haven’t yet contacted the individual mentioned in the link — while searching for his email address on line, I discovered the obituary for his grandfather, which stopped me in my tracks. The survivors listed included not only the name associated with the other family’s tree — but also HIS grandmother, whom I met years ago, when she was visiting her aunt and uncle in California: the SAME AUNT AND UNCLE my husband and his mom had lived with when they first came to California! Talk about 7 degrees of separation!! It reminded me that just last week CNN had an interview with a man who inviting everyone in the world to a “family gathering”in NYC based on DNA and Genome findings that one way or another, we’re all related. He might just have something there. 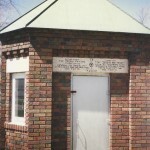 How can we get in contact, to converse about some Winnipeg history ?